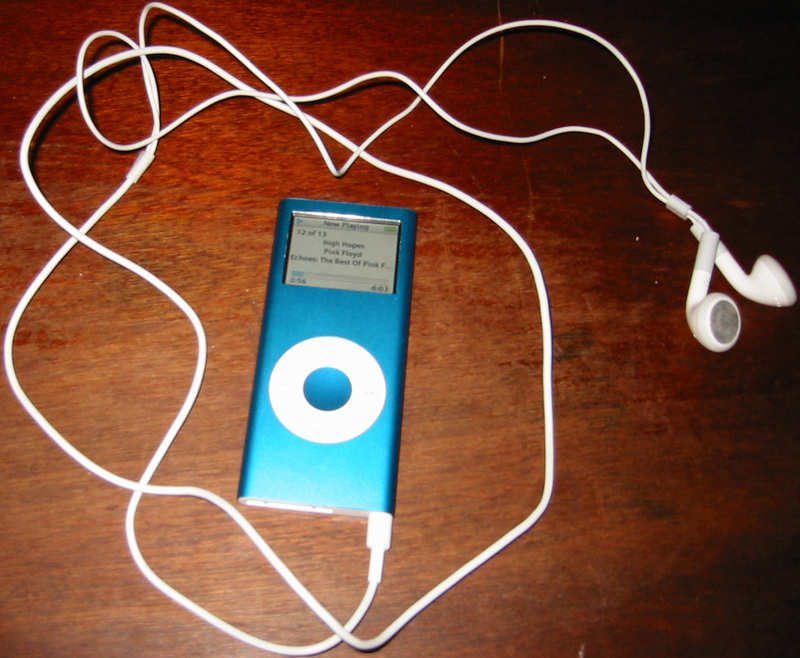 OK, I said I wouldn’t get an iPod for a long while, but have finally joined the iPod community. It’s not a new machine, but was from shop that buys & sells them second-hand. 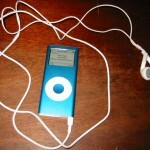 The model I purchased was a Blue 2nd generation iPod Nano with 4Gb of storage. I have already almost filled the unit with my stuff. 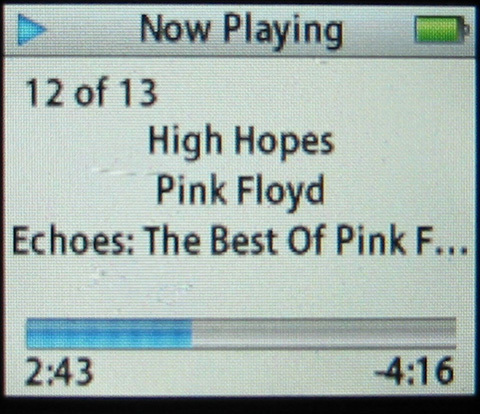 I started with Pink Floyd’s – Echoes: The Best of Pink Floyd, the some other stuff including Ministry of Sound, M-People, Mike Oldfield & Jean Michel Jarre albums. 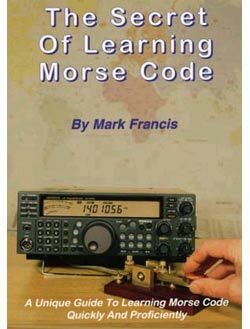 To do with Amateur Radio I added a Morse Code tuition course, but realised this would be a problem when I used the random shuffle feature. 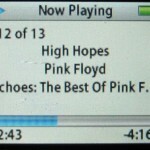 A program was soon found and the files converted to AudioBook format. This took over an hour, but now happily enjoying my morse training. Other features have also been put to use, including my contacts, and calendar events. Was scanning through the UHF band (383.000-549.995Mhz) today on my Icom IC-E90 and found a busy frequency at 433.150Mhz. Amongst those chatting (not me as I cannot respond yet due to lack of licence) was some Black Cab drivers, someone from Houston, Texas visiting London (staying at the Royal Lancaster Hotel) for the New Year and a few others. Also every now and again you could also make out Morse code in the background. I got a good reception as from were I am in South London to the gentleman from Texas is about 12+ miles and I am getting full signal strength. It's been 14 years, 8 months, 0 weeks, 2 days, 3 hours and 40 minutes since I gave up smoking. I've not smoked 45875 Cigarettes nor spent £15,253.44. EXC.